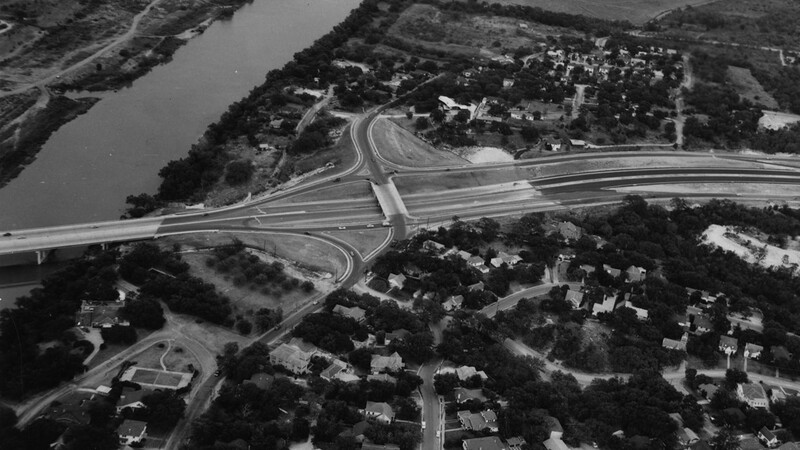 A deep-dive report on the interstate that divided Austin for years — and continues to frustrate thousands of drivers today. 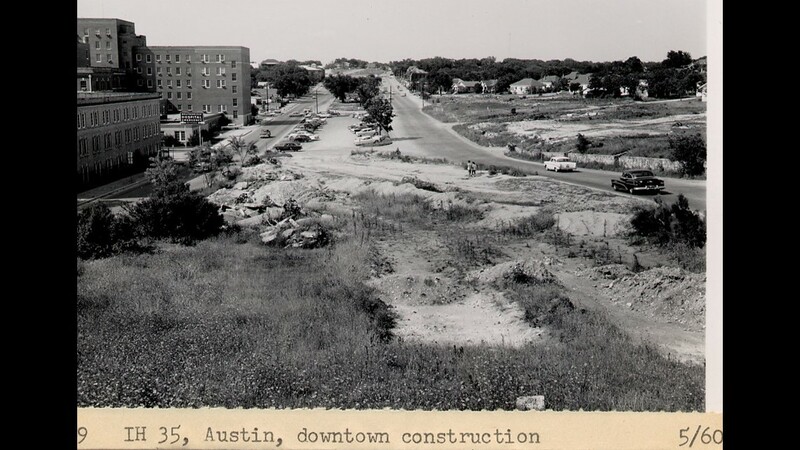 AUSTIN, Texas — Deep in the heart of Texas is an artery that's been clogged for decades. 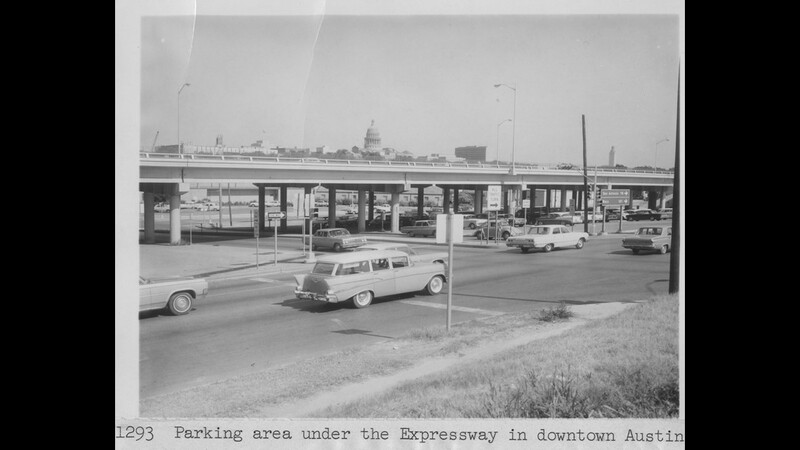 According to the Texas A&M Transportation Institute, the portion of Interstate 35 that runs through downtown Austin is the third-most congested highway in Texas. About a quarter of a million cars in the Austin area use it daily. Gabrielle Guevara, a New Orleans native who works as a nurse at the Austin Cancer Center in Georgetown, drives on I-35 every day. She describes her commute home as "frustrating." "When I first moved here in August, I thought it was going to be about the same. Then school got back in session for UT, and traffic was horrendous," Guevara said. Her drive south is fine, until she gets near the highway deck split downtown, where two lanes take drivers below and two lanes above. 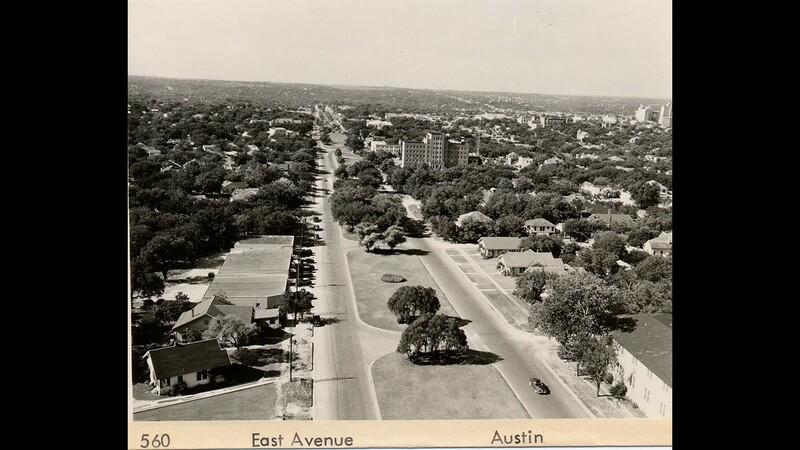 "It had stood for and marked Austin as a great dividing line,” State Sen. Kirk Watson (D - Austin), whose district swaths both east and west Austin, said. 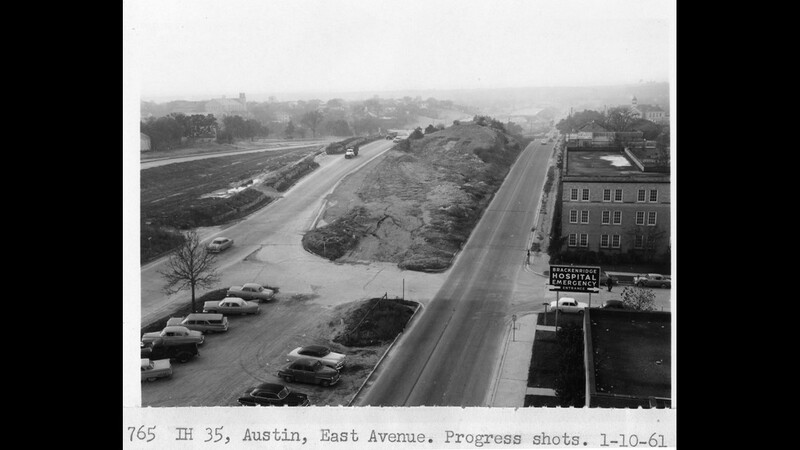 Before it became an interstate, I-35 was East Avenue. Under the city's 1928 plan, white communities lived west of it and black communities lived east of it. "[It's] not just a concrete scar, but a scar on the city,” Sen. Watson said. 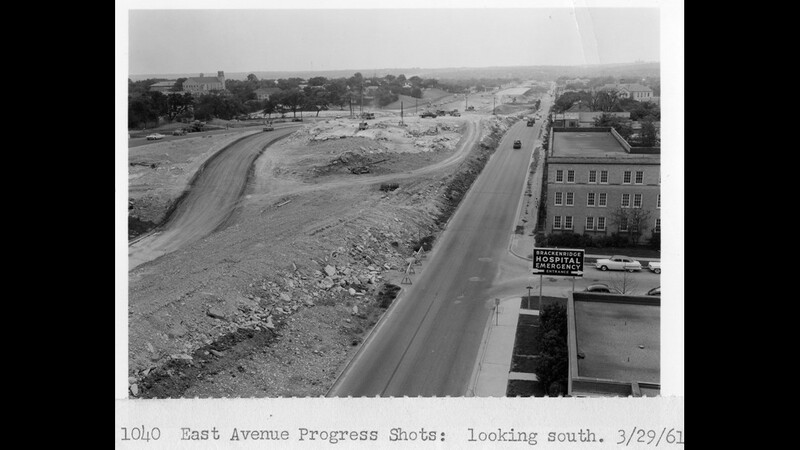 Work to turn the road into a highway began in the 1950s. 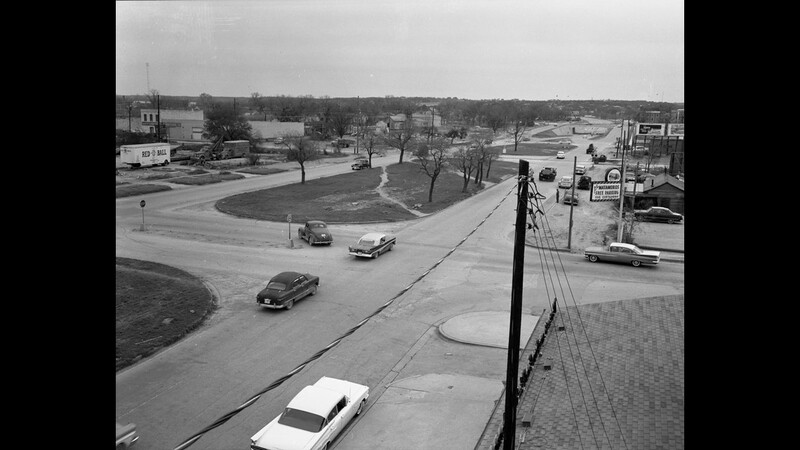 By 1962, construction was complete. 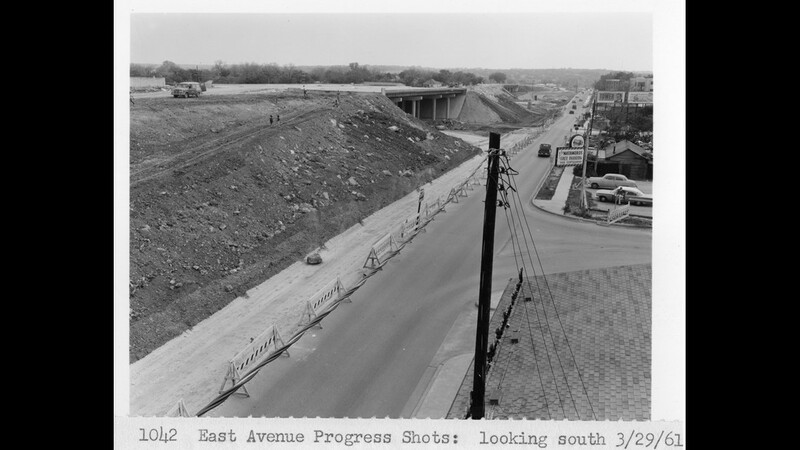 In 1974, the state built an upper deck from Airport Boulevard to Martin Luther King Jr. Boulevard. “That was the last major improvement to the corridor,” Brian Barth, the project planning director for the Texas Department of Transportation (TxDOT), said. Barth said, at the time, “It was the most efficient way to add capacity." "It's just horrible traffic,” Guevara said. 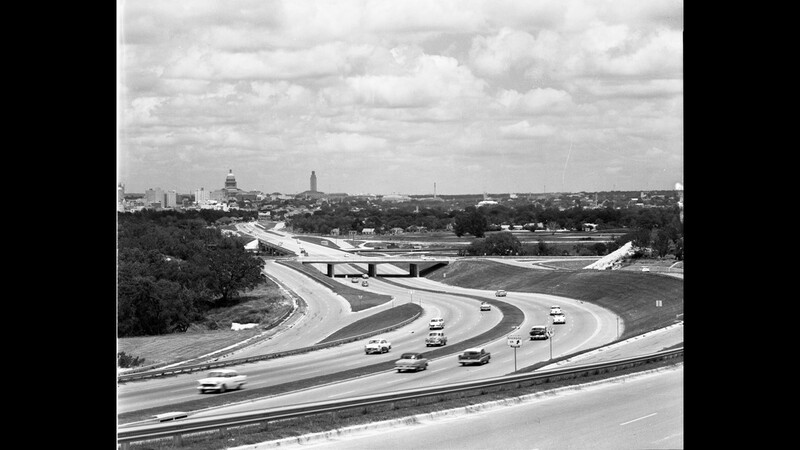 Over the years, state leaders have had a variety of plans for I-35, including expanding lanes, adding exits, taking down decks, constructing flyovers and building toll lanes. TxDOT and Sen. Watson announced a plan two years ago to build tolls on I-35 similar to Mopac's Express Lane. "Then, around election time, some people announced that they weren't going to allow any more tolls,” Sen. Watson said. Those people included Governor Greg Abbott and Lieutenant Governor Dan Patrick. "I think TxDOT is doing a great job to build more roads and unclog our congestion,” Gov. Abbott said. “Obviously, we want them to do that in a way as I promised. And that is without adding more toll roads, and I think they have the resources to be able to do that." "We're looking at all non-tolled alternatives,” Barth said. He added TxDOT is considering HOV lanes or non-tolled express lanes on I-35. 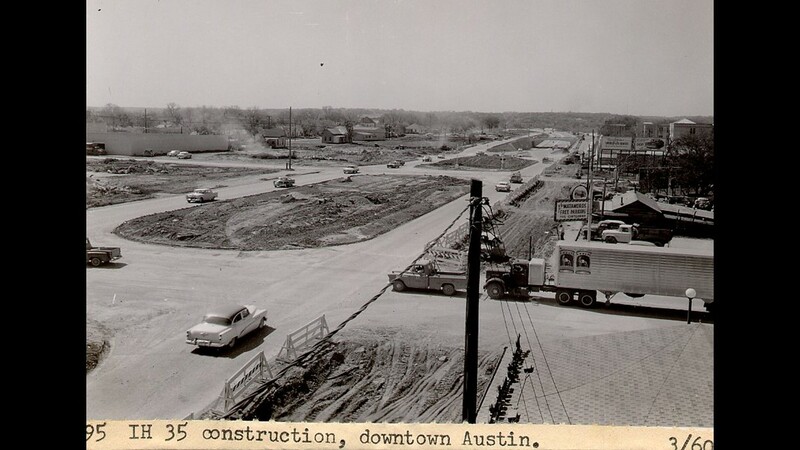 “So, if somebody's going from far North Austin to far South Austin or just passing through completely, they could get in the express lanes, separated out from the local traffic that needs to get to, say, Downtown Austin," he said. 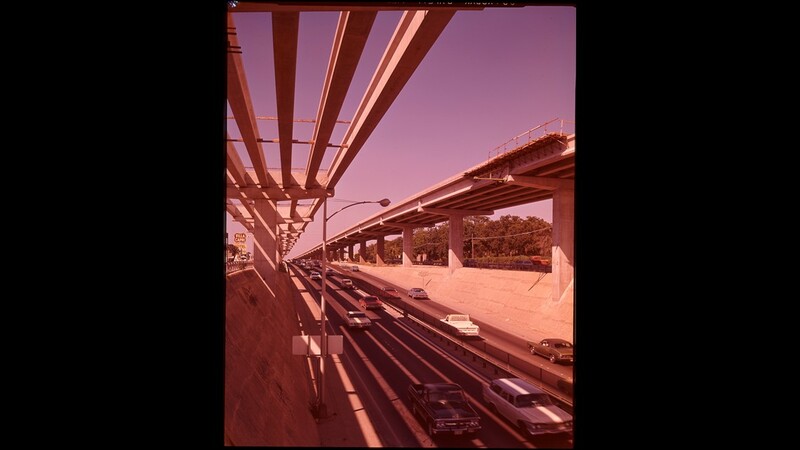 The non-tolled express lanes would be separated by a barrier, according to Barth. TxDOT said I-35 has about $790 million allocated to it currently. According to Barth, the current $790 million is funding both studies and a portion of construction. "Obviously, we need to find additional funding,” he said. 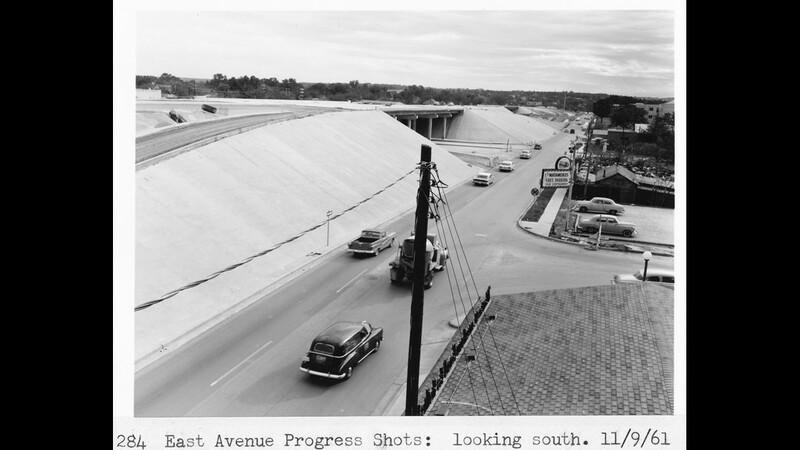 Historically, the gas tax has been the largest source of revenue for Texas highways. But in 2014 and 2015, Texas voters passed Propositions 1 and 7, respectively. Those propositions have provided $7.9 billion of revenue so far from oil and gas production taxes and sales taxes. "We feel like there's a design and alternatives that we'll be able to deliver with the funding that the voters have entrusted us with," Barth said. 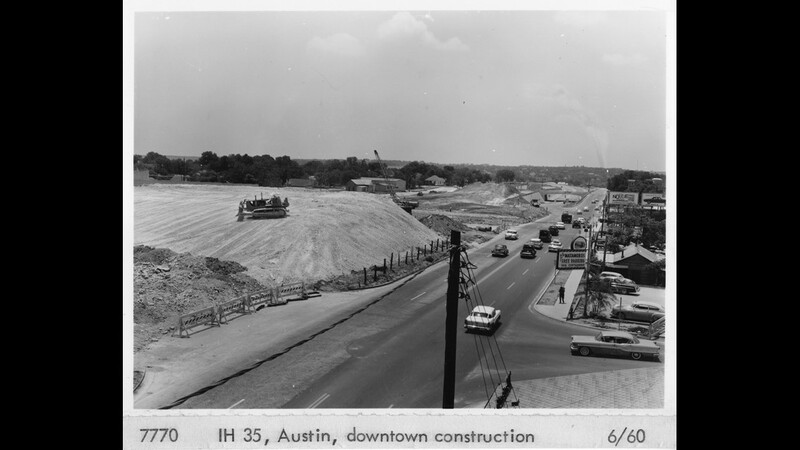 A set plan for I-35 has not yet been designed, and all the funding has not yet been allocated. Sen. Watson said during this legislative session, there will be a number of bills filed to tackle transportation funding. "I promise you, they'll be very hard to pass, if they'll pass at all,” he said. "But, I want to force an honest debate on what it is we're not doing in order to take care of roadways like I-35." 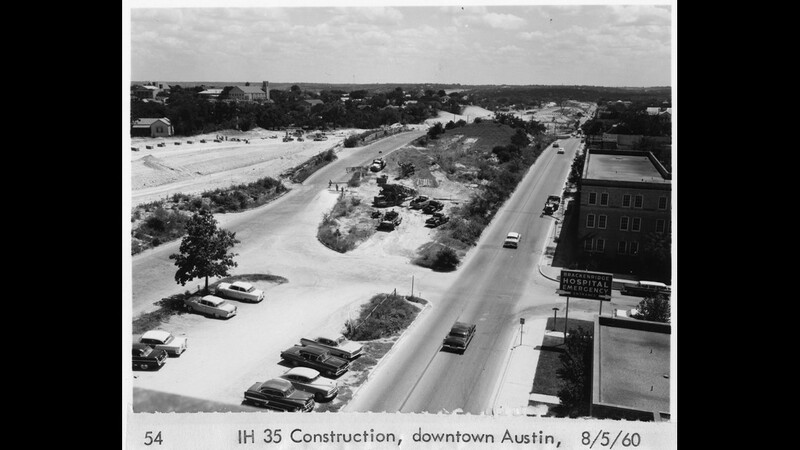 Sen. Watson helped pass legislation in 2011 to fund the I-35 construction that drivers see now, north and south of the downtown core. "Standalone projects all the way from southern Hays County to northern Williamson County,” Sen. Watson said. Yet the question remains: Why didn't leaders plan better if the population is supposed to double in 20 years? TxDOT said it's a combination of planning better, "having the available funding to do that planning and to fund construction. And making sure we're working with Central Texas and the local residents and businesses on what they want." Barth added, sometimes, “all three of those things don't line up, where we're able to move forward." Roadblocks that ultimately hold up drivers like Guevara, who said she is moving job locations to ease her commute. "I'm switching locations to downtown because it's too frustrating and too stressful to sit in this traffic," she said. While the clogged artery that is I-35 continues to hold up hundreds in the heart of Texas, TxDOT said it doesn't yet know when traffic and environmental studies on the road will be completed. TxDOT hopes to have planning decisions completed by the end of the year.